Woody's Pizza, Folly Beach, South Carolina Marble Stone Coaster. Home > SOUTH CAROLINA COASTERS > Folly Beach > Woody's Pizza, Folly Beach, Marble Stone Coaster. 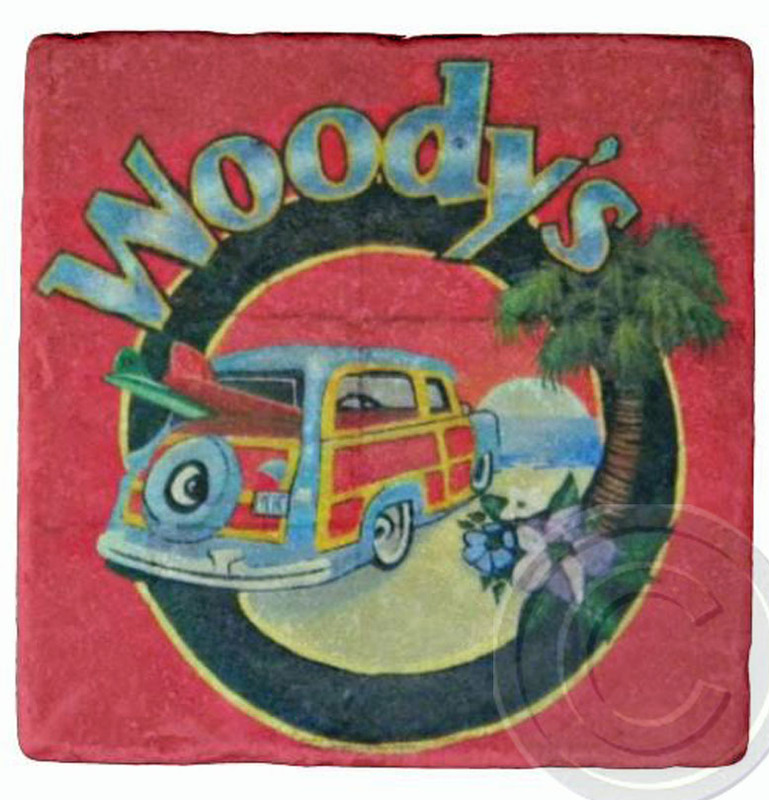 Woody's Pizza, Folly Beach, Marble Stone Coaster.